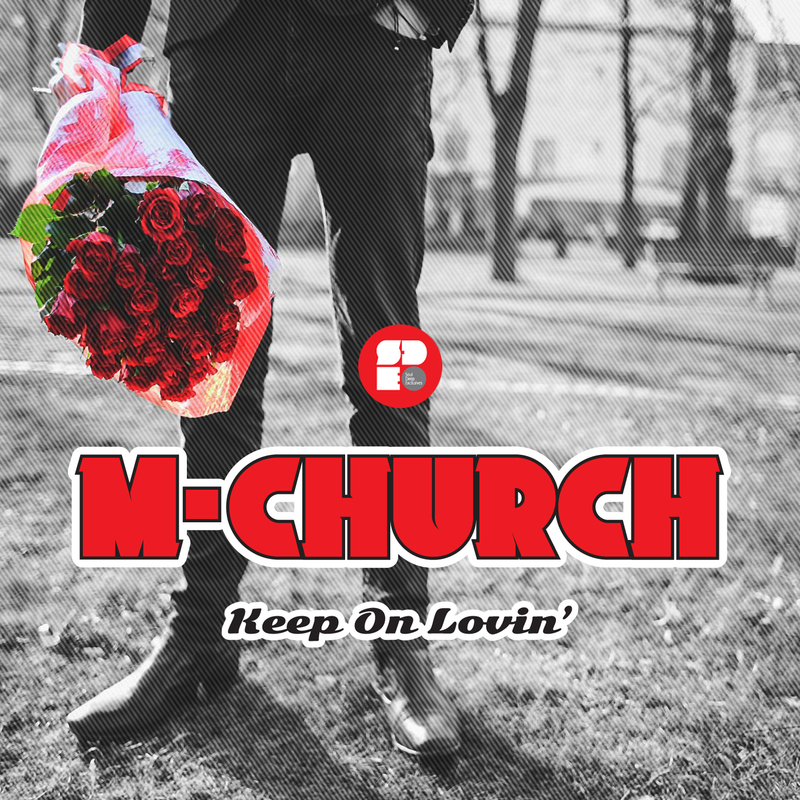 M-Church returns to Soul Deep to bring you the heartfelt EP entitled, “Keep On Lovin'”. The title track, “Keep On Lovin”, starts thing off with its lush pads, soothing Rhodes chords, filtered Reese sounding bassline, and classic Soul Music vocal samples. “Not Looking to Fall”, is up next and provides the listener with an epic soundscape to lose themselves in thought. The track features chiming pads, an uplifting sub bassline, beautiful Rhodes chords, tasteful piano licks, and female vocals that evoke deep emotions. The EP is finished off with the track, “How You Love”, which starts off with a revolving chord loop that brings in the listeners and sets the tone for the track. The track hits the drop and the listener is greeted by an intoxicating uplifting groove that features Rhodes keys, piano embellishments, lush female vocals, and a rich sub bassline that rolls effortlessly along. M-Church really knows how to set a mood and this EP is proof that he will write music that we will keep on Lovin’.